The Infinity Stones… A set of six ancient gems with unrivaled power, scattered across the galaxy. Possessing all six would surely grant one the power to rule over all life with no opposition. Which is exactly what Thanos intends to do! Thanos is already in possession of N (0 ≤ N ≤ 6) of the Infinity Stones, the i-th of which is Si. Each stone is guaranteed to be one of the six mentioned above, the stones may be listed in any order, and no stone is listed multiple times. Thanos intends to wage a war against the Avengers and anyone else foolish enough to try to stop him, while finishing his search for the remaining Infinity Stones. 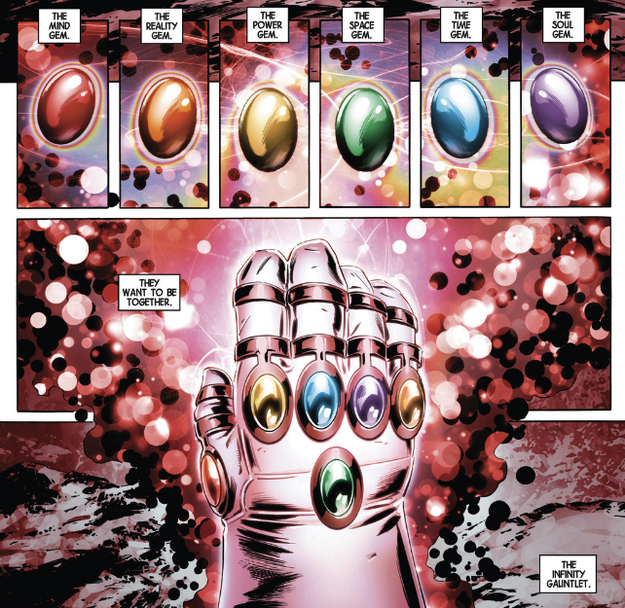 Determine the names of the 6 − N remaining stones which Thanos doesn't yet possess, in alphabetical order. In test cases worth 12/26 of the points, N = 1. The first line of input consists of a single integer, N.
N lines follow, the i-th of which consists of a single string, Si, for i = 1..N.
Output 6 − N lines, the i-th of which consists of a single string corresponding to the name of the i-th stone (in alphabetical order) which Thanos doesn't possess. Thanos already has the Soul Stone, so he still needs the other five.